Every fall, dozens of species of landbirds migrate from their summer breeding grounds in the United States and Canada to wintering grounds as far away as South America. 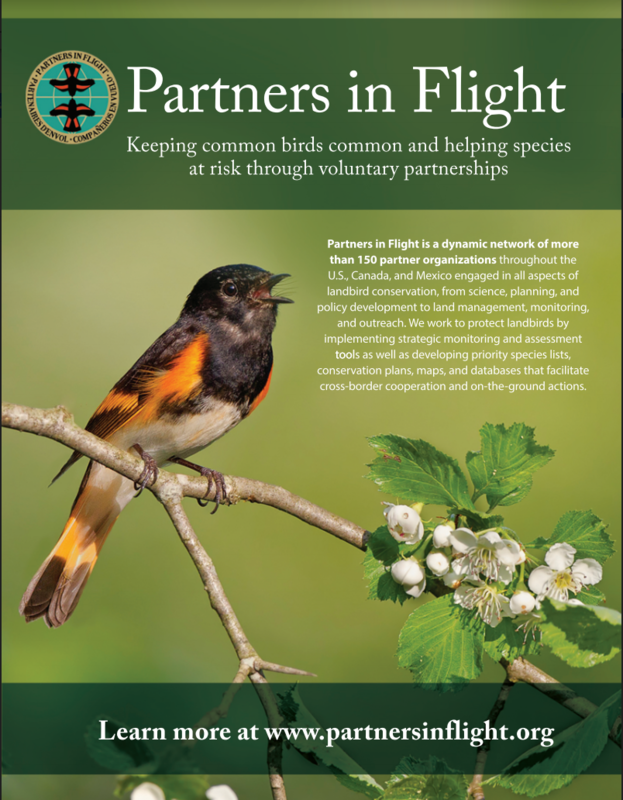 The migration period is one of the most perilous stages in the life cycle for birds, and the widespread loss of stopover habitat where they can rest and replenish their energy could be a contributing factor in the population declines of a number of migratory bird species. Map of Cumulative Stopover Importance Index for fall migration in the Northeastern U.S.
Dr. Jeff Buler and his colleagues at the University of Delaware, along with collaborators at Old Dominion University and USGS Patuxent Wildlife Research Center, have addressed a key gap in our understanding of stopover habitat for migratory landbirds by providing large-scale perspective on important stopover sites for migrants across the Northeastern United States. Using an analysis of NEXRAD weather radar data from the Northeast region for the years 2008 – 2014, and field data from two fall seasons at 48 sites in the Delmarva peninsula and mainland Virginia, they developed models to predict the importance of sites for migrants across the Northeast region. Their research provides additional insights on factors influencing the density of migrating birds occurring at a given location, which point to management activities that could help improve the quality of stopover habitat for landbirds. The radar data analyses also yielded some cautionary results about the potential impacts of light pollution to migrating birds and trends in overall abundance of migratory landbirds. The key findings from this study can be found in this 2-page summary. 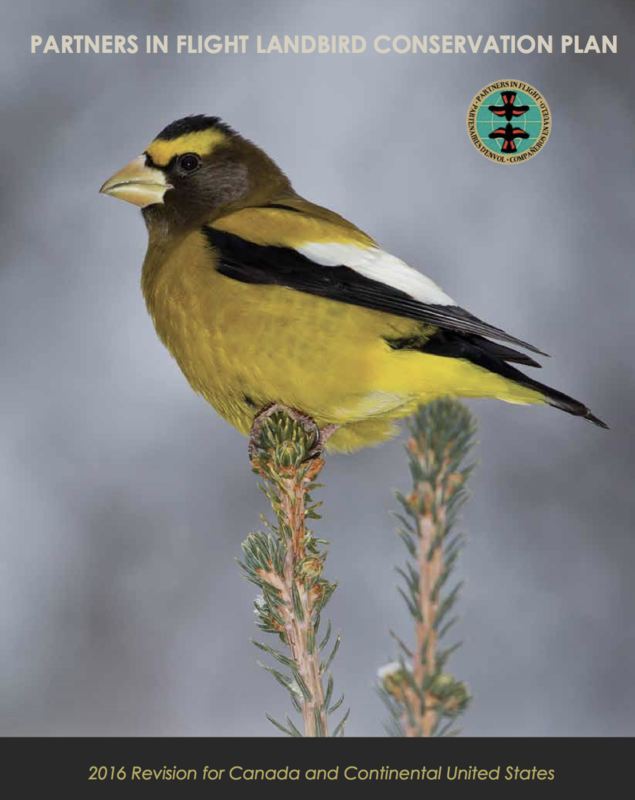 The full report on this project, maps and data depicting predicted bird density during fall migration, and a user’s guide for these maps are available on the North Atlantic LCC Conservation Planning Atlas. Jeff Buler presented a seminar on this work in early April, and a recording of Jeff’s seminar can be viewed here.